Imagine, you have done all the research and gone through all the reviews. You have finally zeroed on your favorite 3d printer. You have clicked that ‘buy’ button. You are now super excited when your product is delivered and jump started on your dream project. But then you have realized in the middle of your print job that you do not have enough filament left for your prints. Your print got stuck to the bed and you started searching for the tool to remove it. Chances are that your nozzle got coggled and you do not know how to clean it up. We all go through such frustrating situations often. We have compiled here a list of useful accessories to make your life easier. These tools are inexpensive and come in handy for all your 3d printing projects. You can buy all the accessories together if your budget permits. Otherwise, you can start building a small toolkit one at a time. This tool is effectively pop the print from the print bed. It is also useful to scrape away any built up residue on the print bed. Whether you are a newbie or a pro, this 3d Print Removal Tool is a ‘must-have’ accessory in your toolkit. You might find often your models you print would stick to the bed. If the model gets stuck, it would be hard and frustrating experience to remove it from the bed. The company was known as “ToyBuilder Labs” supplies this tool. 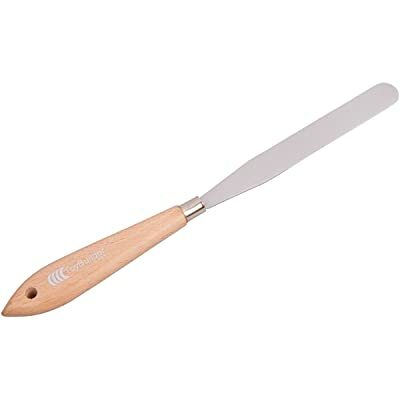 It comes with a flexible steel blade and it has a sturdy wood handle. It can reach to the center of the print model and wedge the print up from the bed. It is 4.5″ long and 5/8″ wide tool. Its blade is thin at the start point and then gradually thickened towards the handle end. This kit is useful in cleaning out stubborn jams of the nozzles. Kamo Nozzle Cleaning Kit is handy in cleaning the nozzle. Whenever you suspect that there is a clog in the nozzle, you can insert the bit from the kit and twist to clean it up. The bit’s diameter is 0.4mm and length of its shank is 20 mm. It has the aluminum base and the size of this base is just perfect for your grip. It works great for the extruders with 0.4 mm to unclog. You might find the bits are tiny and fragile so handle them with care. It is an inexpensive item and works perfectly to solve your clogging issues. Helps to produce a clean stream of the filament. 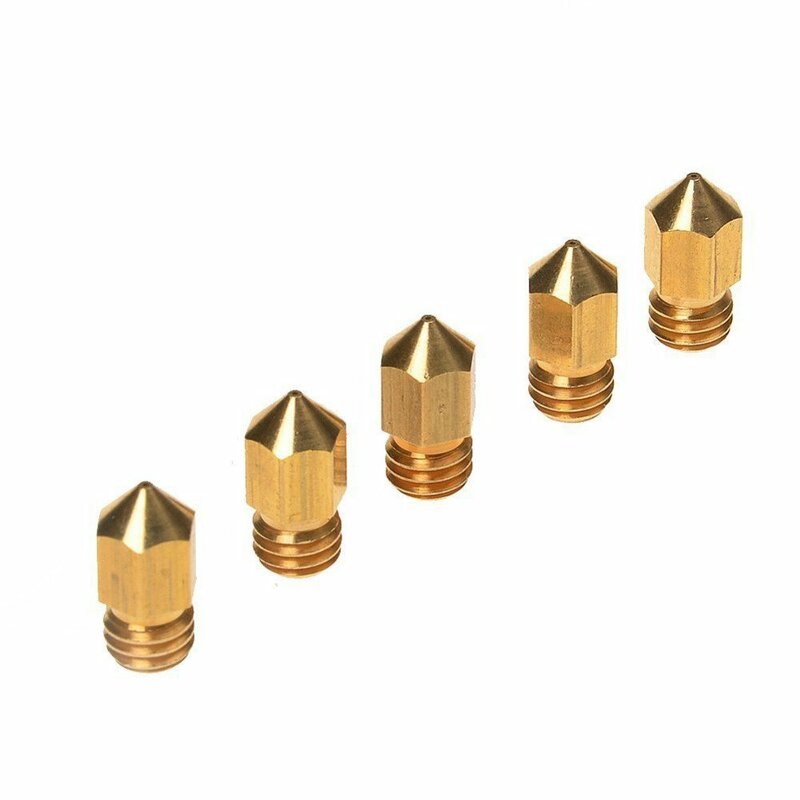 Keep these Nozzle Print Heads as an extra spare in case you ever stuck up with the clog in the Nozzle. This item is from Kamo which is a professional US-based company. It is made with copper material and comes in 0.44 mm size. 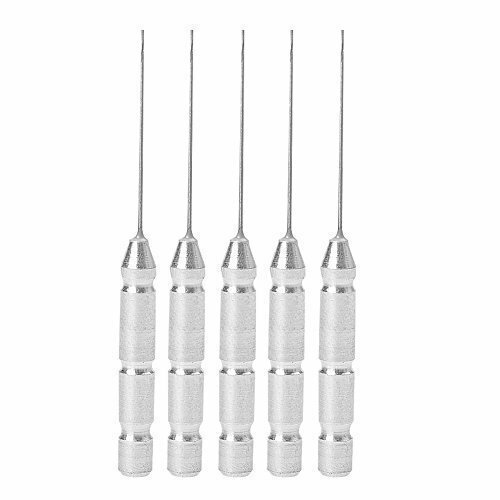 You will get 5 pcs in the package. 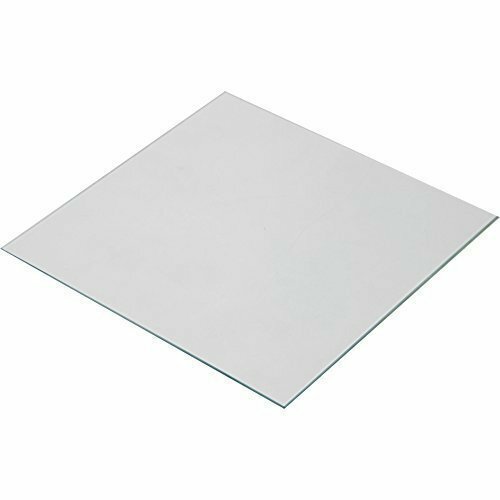 This Glass Plate is useful for you to make your printing platform flat enough to ensure smooth prints. This is not a heated bed. It is a silicon tempered glass with high transparency. Attach this on the top of heated bed as a print bed surface for better adhesion. It comes with the size of 213mm x 200mm x 3mm. The glass has a smooth surface with ground round sides. So you would find no sharp edges. Some of the consumers who bought this piece had a problem of warping with the glass. But it is still affordable and well worth the money. It is universal spooler that works for all the filaments. You can place this spool on your tabletop or you can wall-mount it. Hatchbox Filament Rack is stainless steel and holds most of the filaments spools. 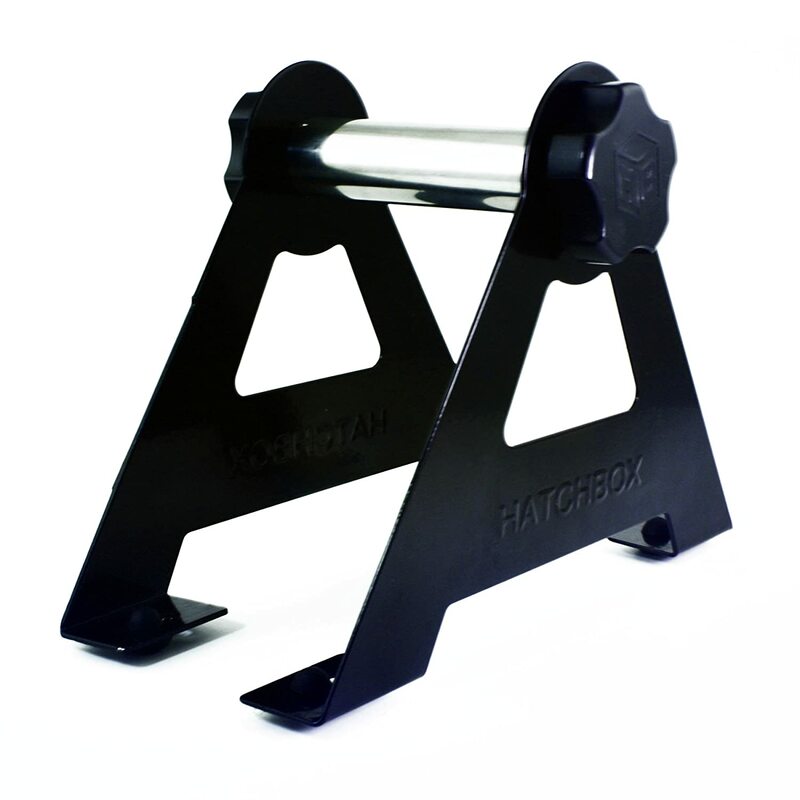 It has rubber feet so that it stands firm and keep the spooler from sliding or drag towards the main unit. It is a must have item in your accessory collection. More so if your device is not equipped with a spool reel. Attach this filament rack to your main unit and you don’t need to worry anymore about resistance from the spools on the feeder motors. You can also ensure smooth pulling in filament from the spool. It is optional but nice-to-have product though. Buy this only if your budget permits. 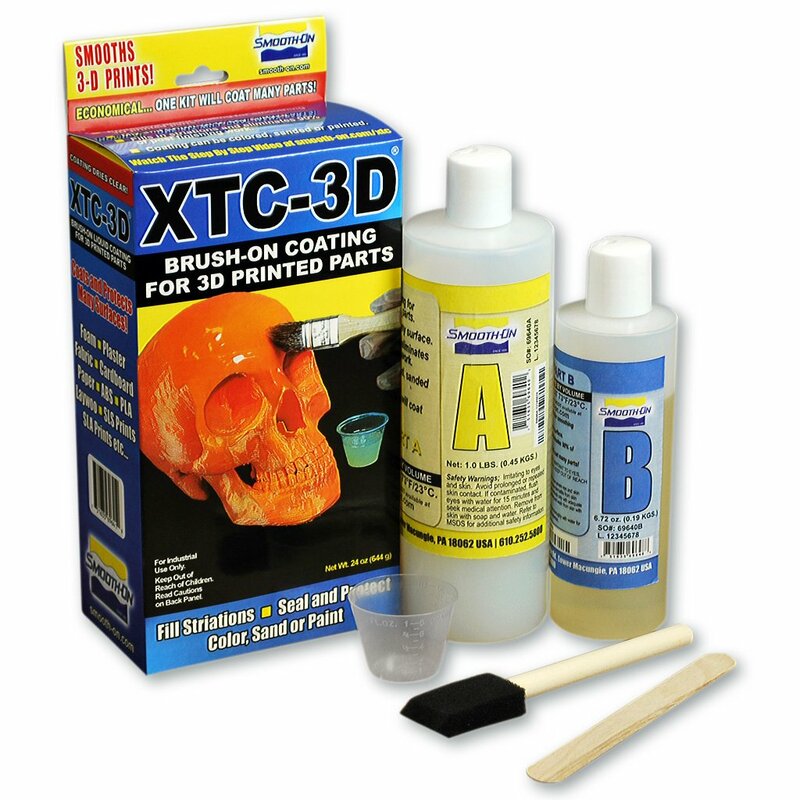 You can apply this XTC-3D epoxy coating for smooth and high gloss finish for your prints. You can save your time on post sanding work when you coat your 3d print surface with this epoxy coating. It works for PLA and ABS filaments and compatible with SLS and SLS prints as well. Kapton Tape Sheets solves your print bed adherence issues. You can remove your prints easily from the build plate. 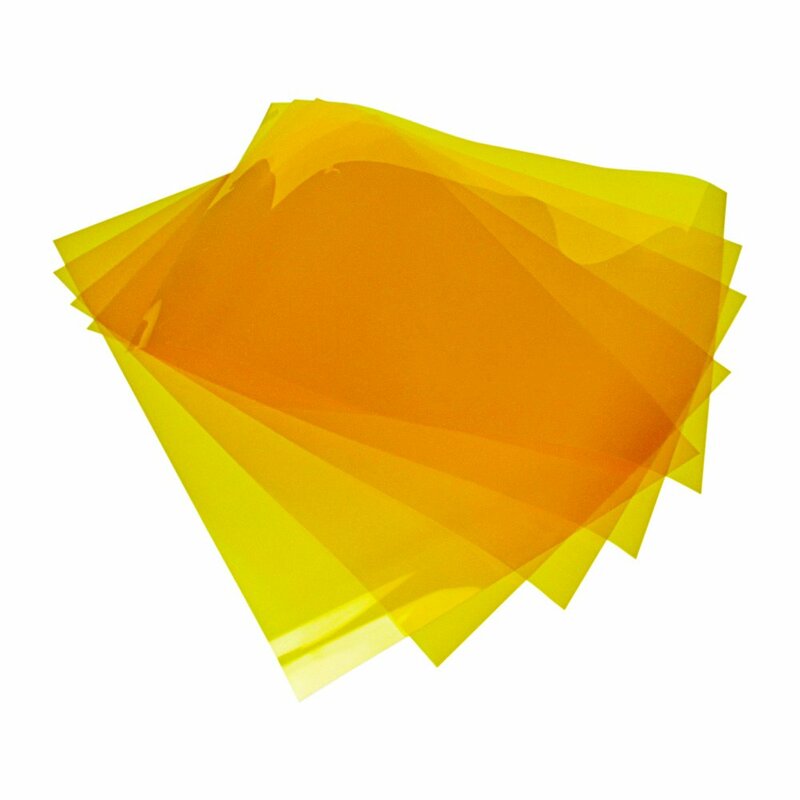 Kapton tape sheets are rectangular in shape with 8 x 11 inches size and .06 mm thickness. These are polymide sheets with silicon adhesive. The sheet works for both PLS and ABS filaments. It can withstand high temperatures up to 400 ºF. This pack contains 10 sheets and each sheet lasts up to 25-30 times. Kapton sheet is very thin so you have to follow the instructions carefully to apply it on your print bed to avoid bubbles and wrinkles.